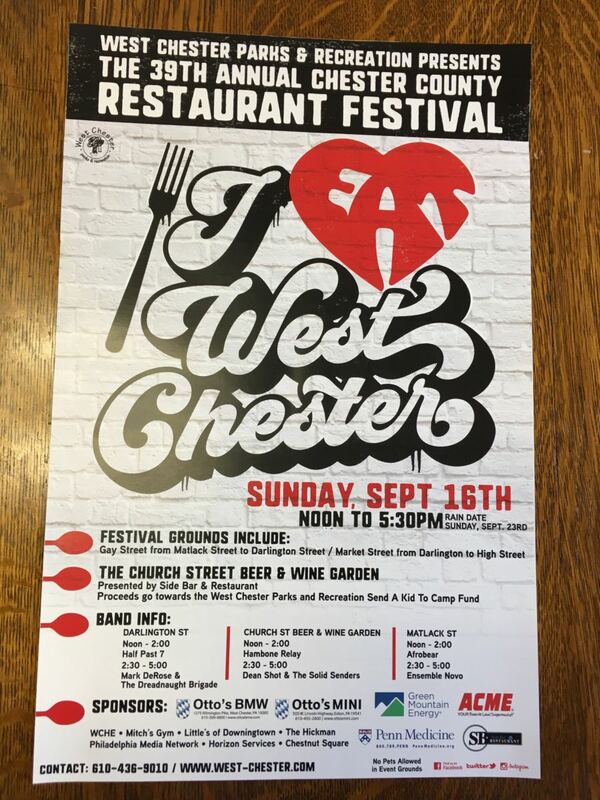 Get ready to stroll the streets of Downtown West Chester, taste food from over 65 participating restaurants, listen to music by local bands and shop with nearly 110 artisan vendors, information booths, and more at the 39th annual Chester County Restaurant Festival presented by West Chester Parks and Recreation! 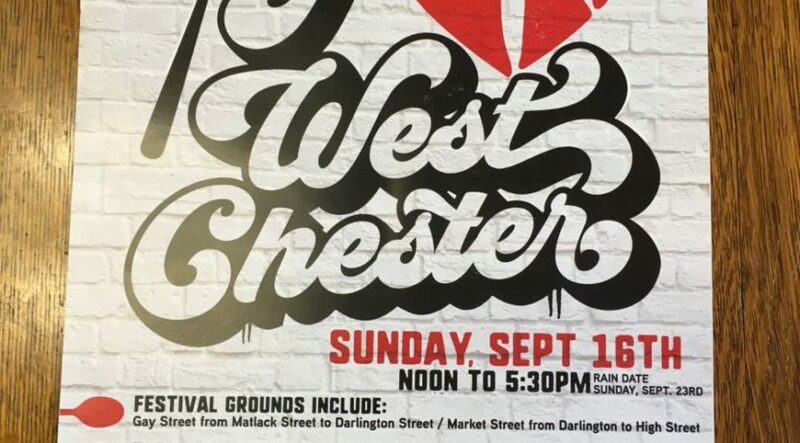 The festival will take over much of the downtown, stretching along Gay Street from Matlack to Darlington Street and Market Street from Darlington to High Street. Relax at the Church Street Beer & Wine Garden featuring craft PA beer, wine and cider. Located at Gay and Church streets. All proceeds will benefit the West Chester Parks and Recreation Send a Kid to Camp Fund ($3.00 Entry Fee). 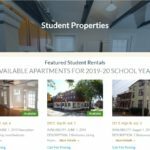 The Chester County Restaurant Festival is FREE to attend; all food and beverages are pay-as-you-go. Parking is $5.00 at all municipal garages and free at the Justice Center Garage. See complete parking information. 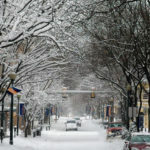 See list of participating restaurants, street closures, and additional information here. NOTE: No pets allowed in event grounds. Anyone accompanied by a pet will be asked to leave.